Although this seed is native to South America and has been a staple in Mayan and Aztec diets for centuries, most of us are just now learning that these little seeds of wonder are not just for the purpose of spreading its sprouts onto grooved terra cotta figurine heads that with time sprout into green plant “fur” or “hair“…“Cha, Cha, Cha Chia!” Anyone remember that fun jingle for the chia pet (that grew in popularity in the 1980s)? And this summer, arranged along Michigan Avenue between the Chicago river and Roosevelt Road, there were 12 foot tall sustainable art chia sculptures. Chicago’s very own monster-sized versions of the chia pet! 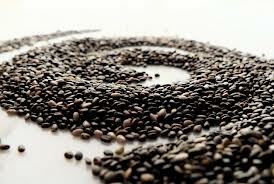 We now know that chia seeds are a lot more to us than art, they provide us with some real nutritional value. I have been eating chia seeds for the past few years because I’ve found, with lots of research, they need to be an integral part of my diet. Why you ask? I’ve identified my top 9 reasons for making chia seeds one of my VeggieLuvin’ favorites! Chia seeds are one of the richest plant-based sources of omega-3 fatty acids which can help to reduce inflammation, reduce high cholesterol and enhance mental, intellectual performance. Also great for strong hair, nails and glowing skin. These seeds offer one of the highest plant-based sources of protein which helps with weight loss and building lean muscle. They are an excellent source of fiber – 10 grams in only 2 tablespoons! This is the stuff that keeps us full longer, balances our appetite and helps debloat. Very rich in antioxidants, chia seeds help protect the body from free radicals, aging and cancer. They are a great source of calcium. 18 percent of DRI [Dietary Reference Intakes]. And vegans have a hard time getting calcium, why?? I can consume these whole and do not need to grind up in order to release all the great nutrients (as I would with flax seeds). Chia seeds are great for regulating blood sugar. They can reduce insulin resistance and decrease abnormal amounts of insulin in the blood. 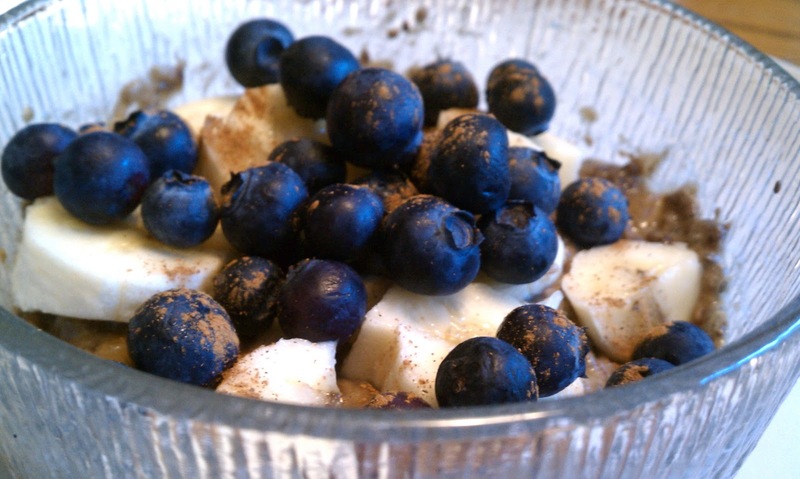 They are a quick, easy and simple ingredient to add to any meal. I love to use it to make a delicious pudding or sprinkle some on top of my breakfast cereal. What are the reasons you love chia seeds? Interested minds would like to know!